With the 2017 NFL Draft nearly two weeks away NFL teams are beginning to narrow down their selections in the upcoming draft. On Thursday, Anthony DiMoro of DimoroSports.com reported that San Francisco 49ers general manager John Lynch has declared that the 2nd overall pick in the draft is “open for business”. NFL Insider for ESPN Adam Schefter reported that the Cleveland Browns are debating on who to select Number 1 overall. According to sources, the Browns are one of the teams that are interested in moving up to the 49ers 2nd overall pick. If the Browns do elect to make that move the team would have Number 1 and 2 overall in the 2017 NFL Draft. If the Browns do not work out a deal for New England Patriots quarterback Jimmy Garropolo, the Browns would likely use their extra picks to move up to the number 2 spot. 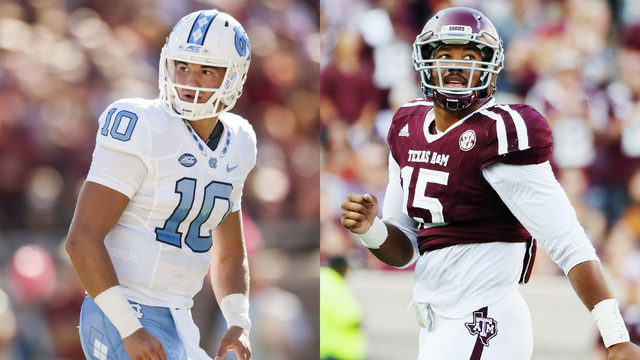 If the Browns do decide to make a trade and get the first two overall picks of the draft it would be expected that the team would select Myles Garrett and Mitch Trubisky. This would be a very bold move by the Cleveland Browns organization if they do elect to trade up for the 2nd overall pick in the draft.